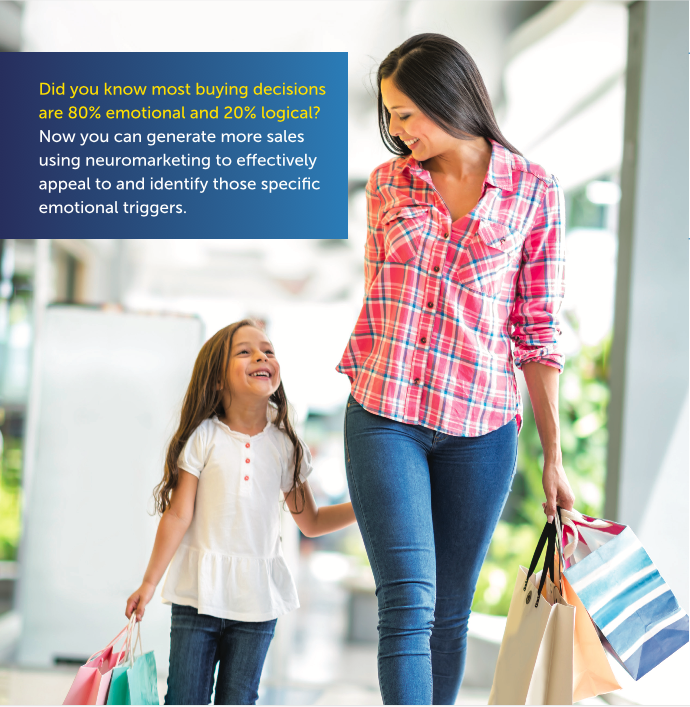 Our Brains, Our Future Reality in Retail: Are you Ready? Is that Pepsi on your brain or perhaps just your favorite super model? 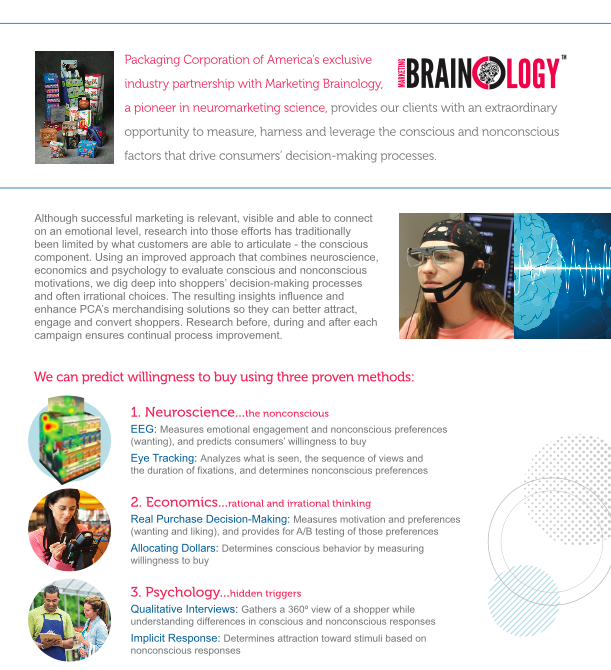 Copyright 2015 Marketing Brainology. All Rights Reserved.